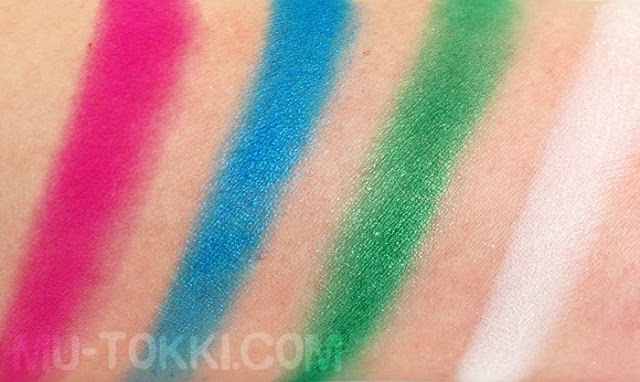 Sugarpill Cosmetics is Amy Doan / Shrinkle's amazing makeup line that really offers everything I enjoy about makeup. Products are aesthetically pleasing, packaged nicely, perform well, and are all backed-up by fabulous customer service and appreciation. This review will just show you the Sweet Heart palette, but there are more Sugarpill reviews on the way! I seriously love everything about this brand. I want to own everything. First off, the packaging is super girly and colorful. The eyeshadows colors are gorgeous, each one is very pigmented with minimal fallout, has great wear, and all come at reasonable prices. I suppose value is a somewhat common attribute of palettes, but it's not usual for me to like every color in one. That's probably why I like this Sugarpill palette so much. Aren't these colors pretty? Amy does such a good job about naming her products too. Names like Dollipop and Midori are so fitting to their respective colors. The last thing I want to gush about is the customer service. I've ordered from Sugarpill a few times now, and there's always a handwritten 'thank you' on the receipt. I've only experienced this kind of personalization from Shana Logic--which I've been a customer of since high school! It might seem like a trivial aspect to comment about, but being a small-time blogger, I really appreciate it when a company cares and supports their customers. 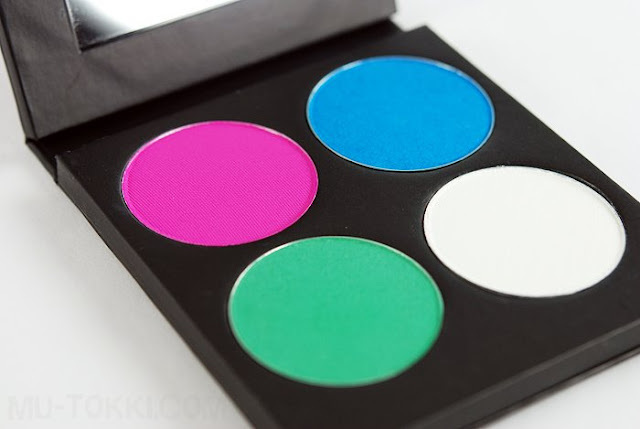 I've heard about the eyeshadow reformulations due to customer feedback and replacement pans sent out to unhappy customers with duds. Also, Amy is the main reason why people will see that this post even exists. She compliments and constantly plugs photos, reviews, and the like from her customers on both her and Sugarpill's twitters & facebook page. sigh. 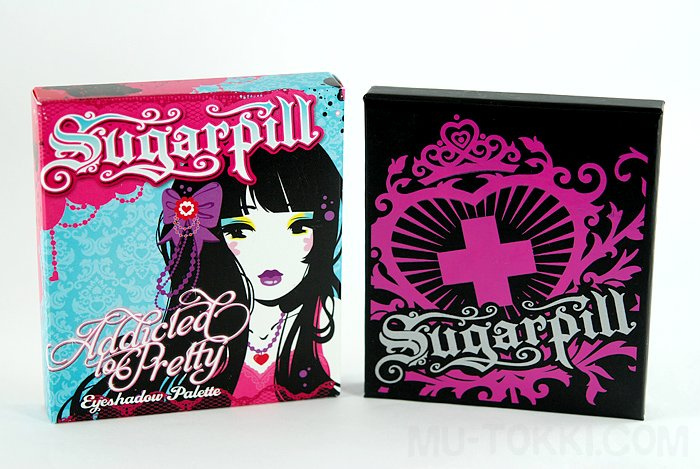 I admire Amy, her work, and how Sugarpill is perceived in the beauty community. She's really doing it right. 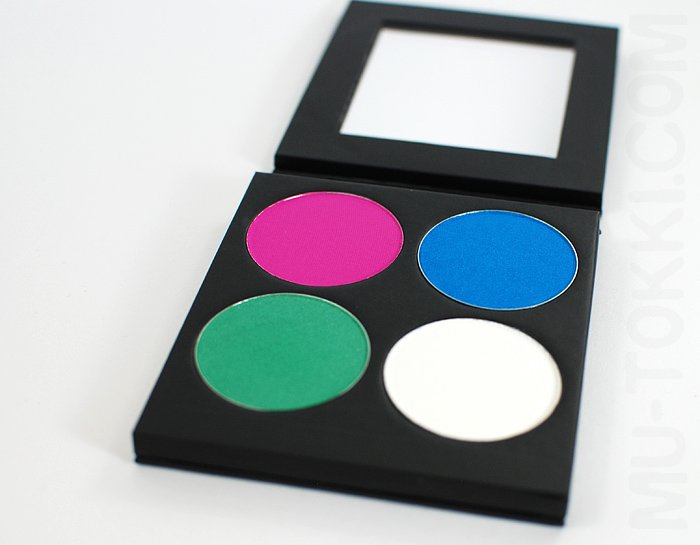 Currently sold out at Sugarpill's main site, the Sweet Heart palette is available at Shana Logic.